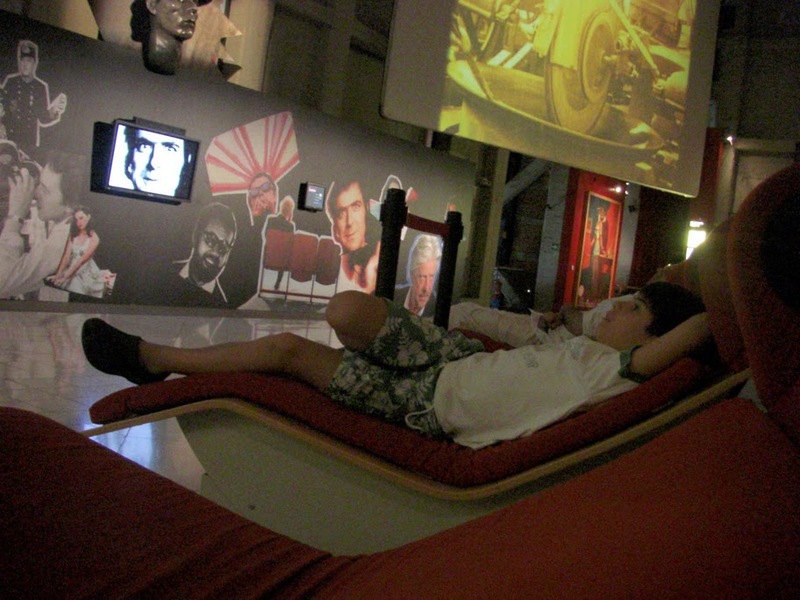 Touring Turin, be sure to visit the Museo Nationale del Cinema, located inside the Mole Antonelliana magnificent - a historical monument dating from 1863-1889 and is today the symbol of the city. Several stories retracing the various stages of film history in an intelligent way, creative, stimulating and interactive. Simply wonderful! You can still catch the elevator that goes exactly through the center of the building to the top of the dome for a panoramic view of the city of Turin. Program more than recommended to do with the whole family. Before leaving, be sure to go through Cabiria Cafe ... Just like the rest of the museum, is a charm!